Off the shoulder tops have been all the hype this season. I LOVE this trend. Off the shoulder tops & lace up shoes are my two faves currently! I got this one from Forever 21 but linked a similar one from Express. My booties are also from Forever 21 and I also wore these in my last post. 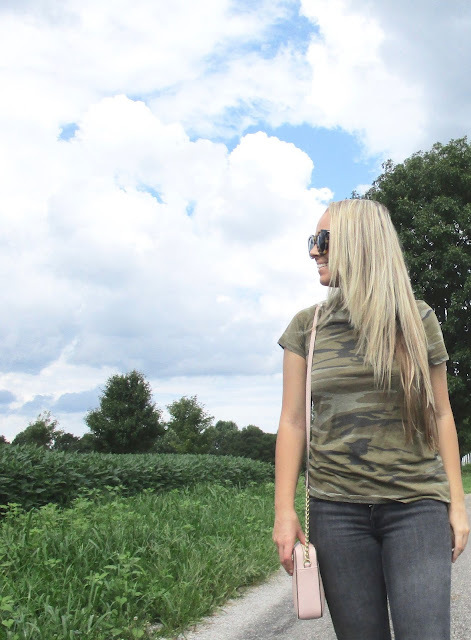 My sunnies are from Shop Ditto (use code BROOKEAVENUE for one month free). I love this outfit for a casual date night! Have a good week, everyone! 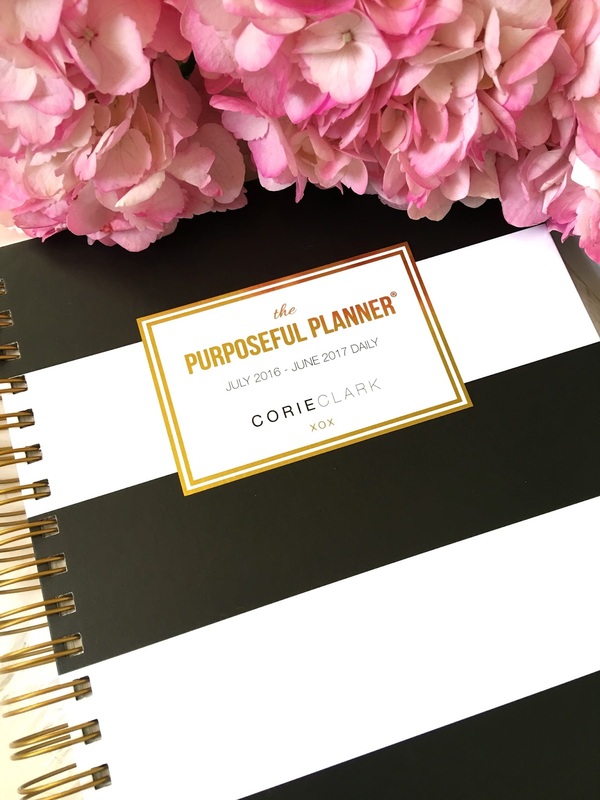 I had heard so, so much about Corie Clark's Purposeful Planners (this one here) and now that I finally got one I understand what all the rage is about! 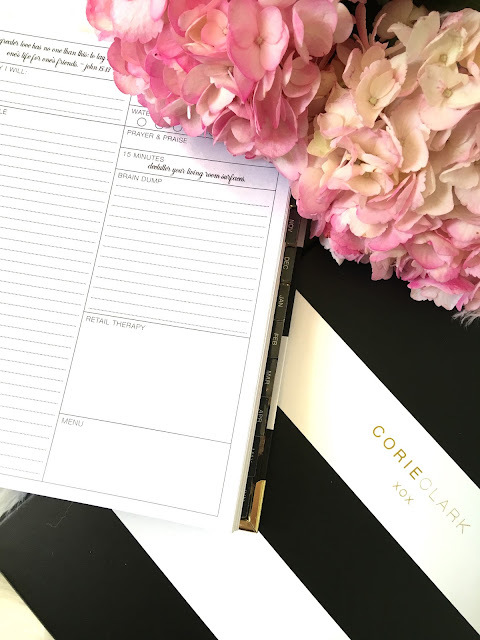 These planners have a place to keep track of your budget, prayer, daily menu, water intake and so much more to keep you on track and productive. My favorite thing about this planner is that there is a daily Bible verse for each day. 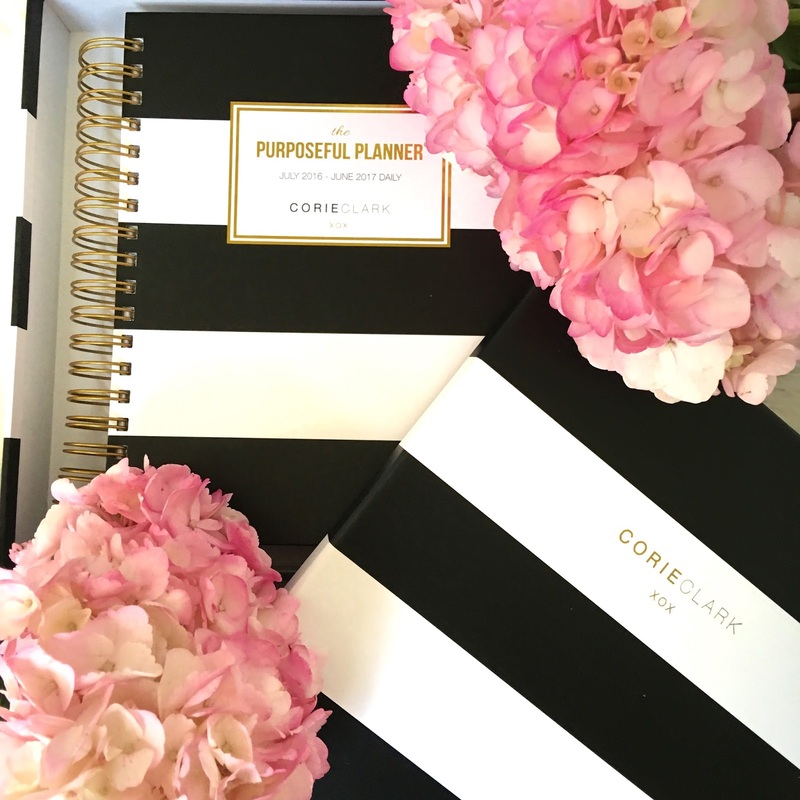 Lately I have learned that without a planner I'm simply just not productive and my mind is everywhere. 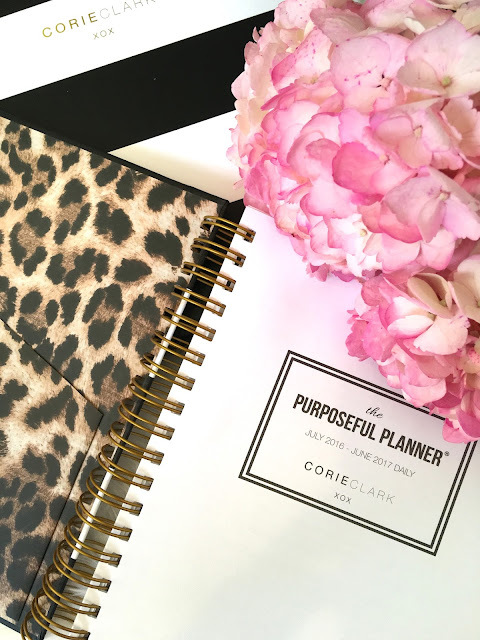 Corie Clark's Purposeful Planner can help you stay organized in literally every aspect of your life! Daily and Monthly Menu Planning: You can plan out your grocery list and new recipes that you want to try on the monthly menu plan page. 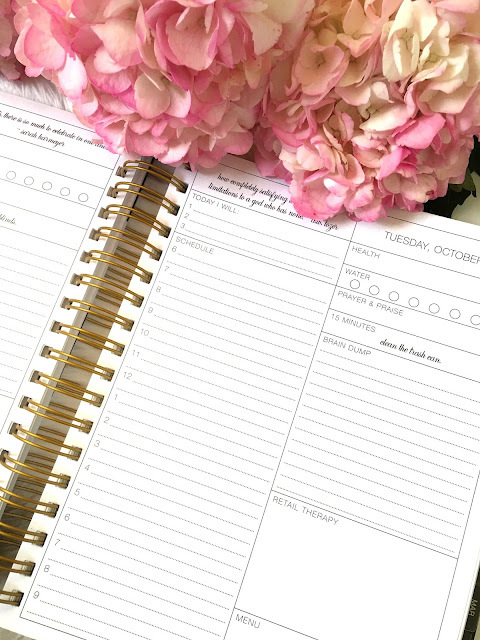 You can also use the daily menu planning to plan your meals ahead for each day. If you're like me and its time to get organized- check out corieclark.com for tons of cute planner designs! I couldn't wait any longer to start breaking out some of my fall pieces. 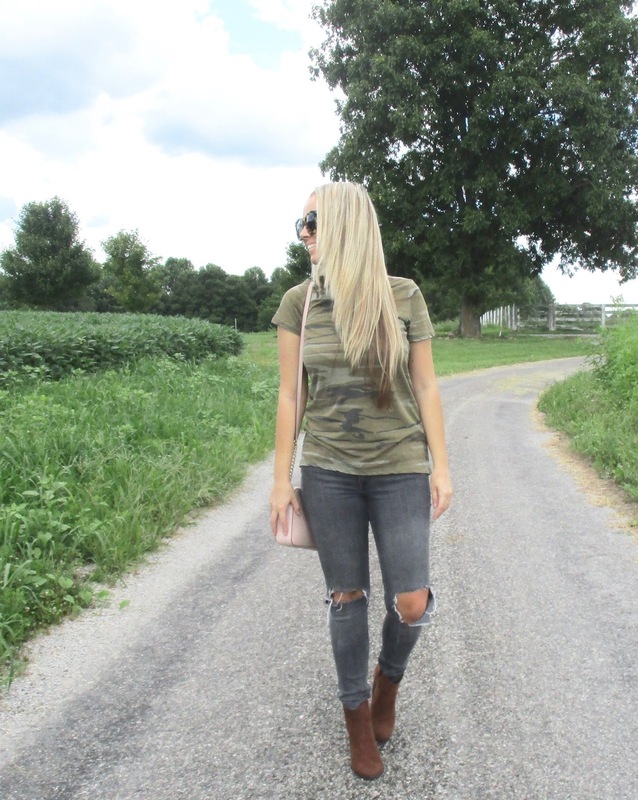 Fall style is my absolute favorite, however, the transition from summer can be a bit tricky. 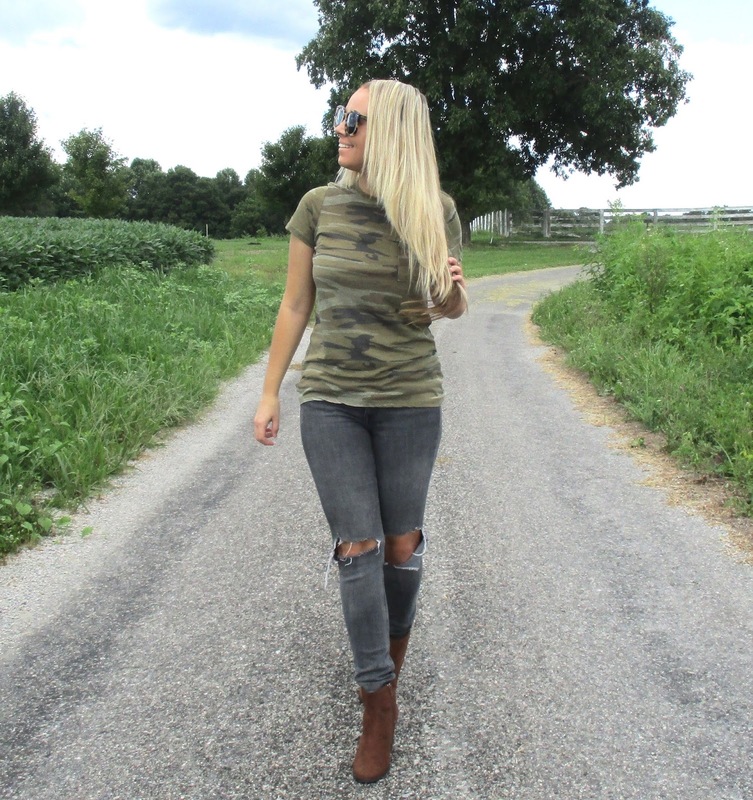 Trendy tees, with skinnies and booties are the best way to go if you're like me and dying for Fall to get here. Camo is in big time right now and I've been looking everywhere for one of these tees. I have a good feeling its gonna be huge this fall. I recently got this one for around $13 at Target. I paired it with a pair of destroyed skinny jeans and booties. These booties are from Forever 21 and they were only around $30. I hope you all loved this transition outfit. It won't be long until the chilly weather gets here anddddd then we will be wishing for summer once again! Hope you all enjoyed this transition outfit! I want to apologize for my inconsistency with posting. I want to start posting on a more regular basis and have certain days that you can expect new posts. 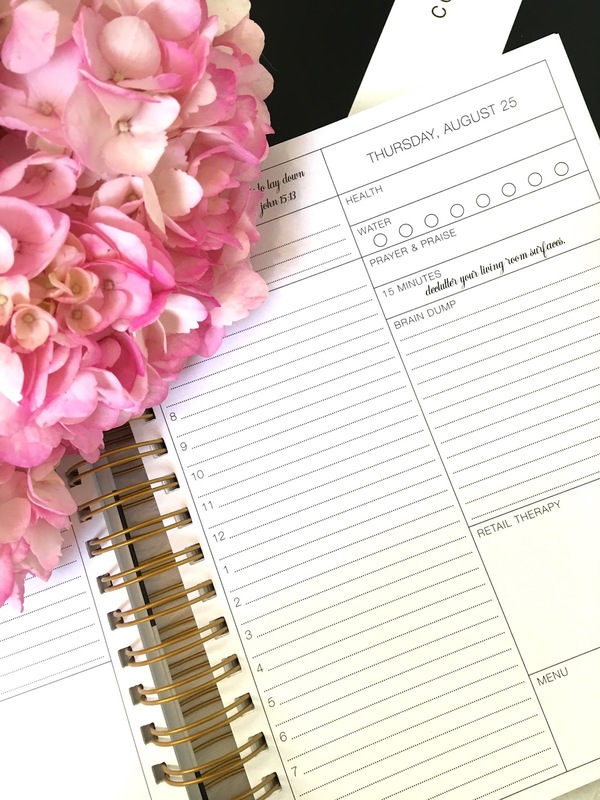 I have been trying to decide where I want to go with my blog. 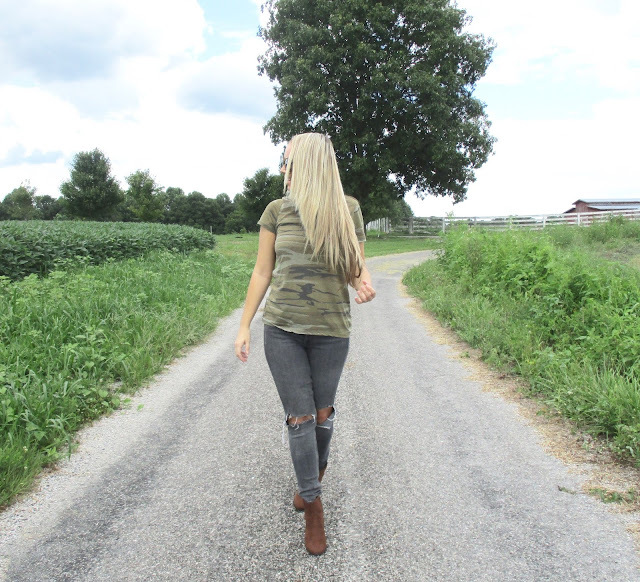 Don't give up on me because I love blogging and am going to continue---just trying to find balance and what works best. I am working on it so I hope you all will continue to visit.